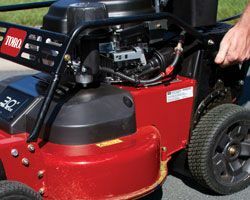 Steel bullnose front bumper, brush guards and engine guard protect components from damage. 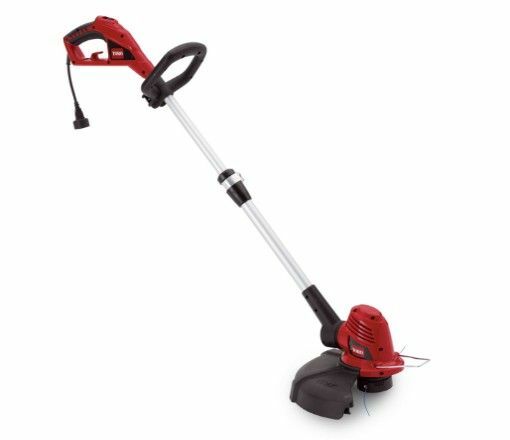 appearance without the hassle of clipping collection and disposal. 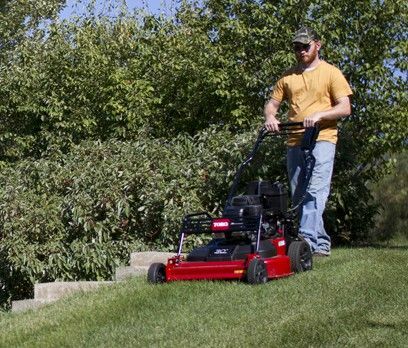 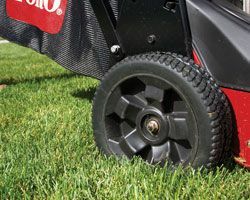 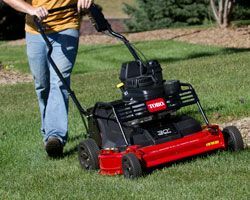 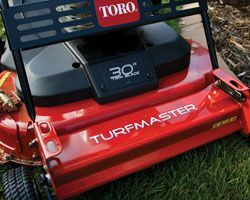 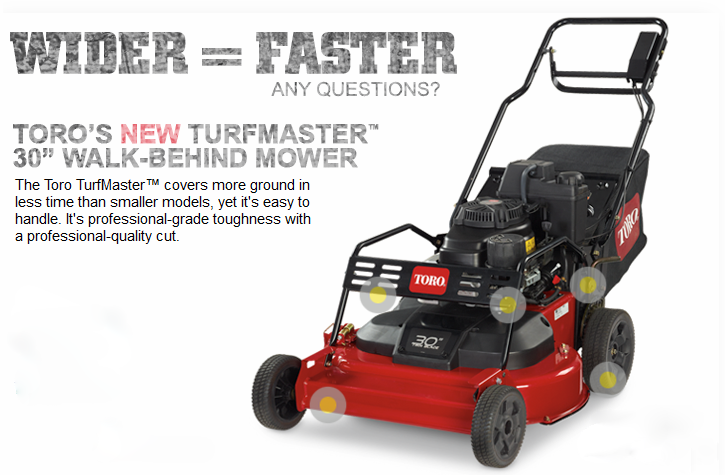 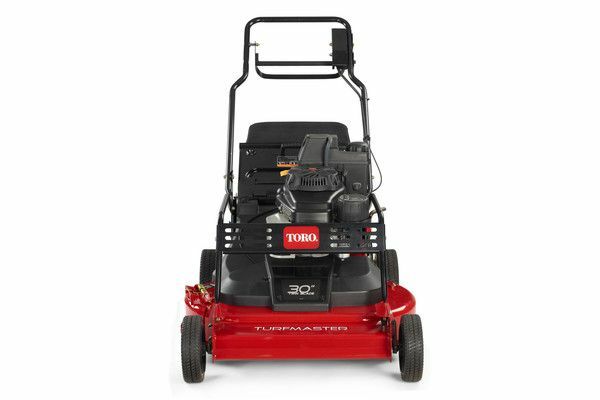 The new Toro TURFMASTER 30" Walk-behind Mower allows you to cover more ground in less time, saving you time and money. 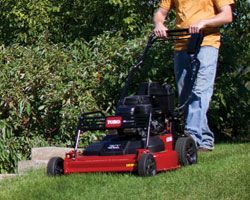 Built to stand up to the toughest conditions and designed for heavy use, this machine will deliver a great cut, no questions asked. 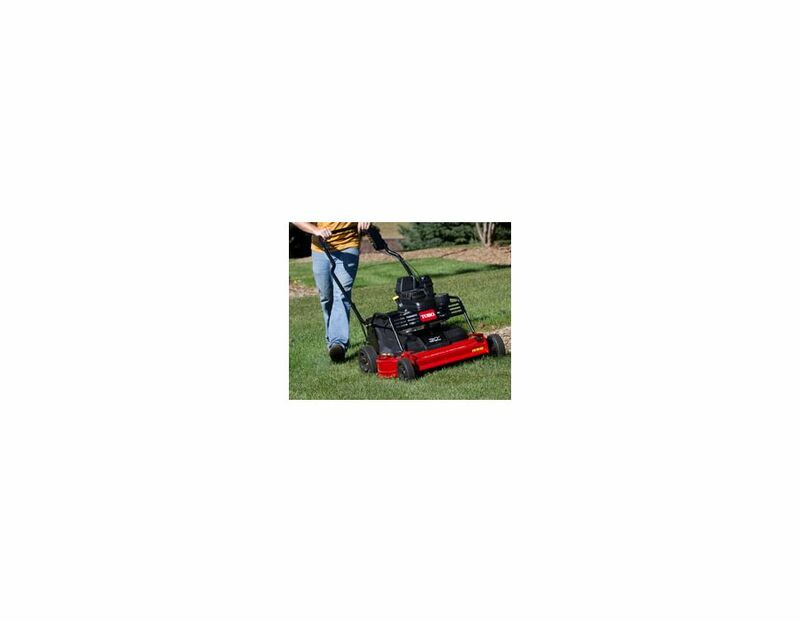 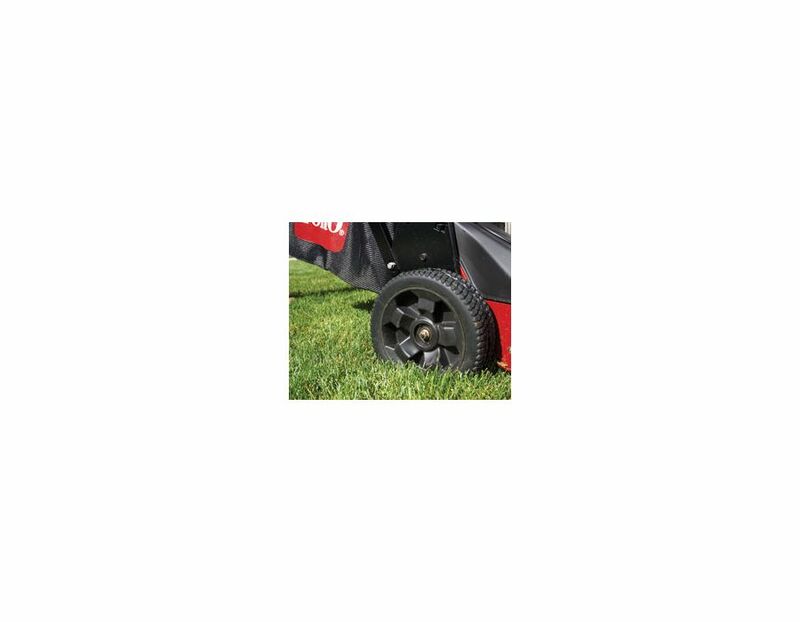 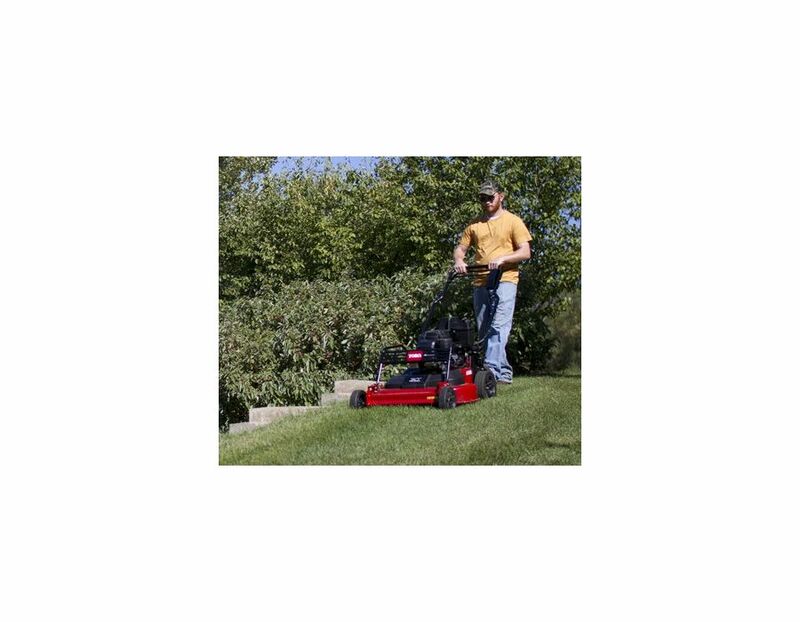 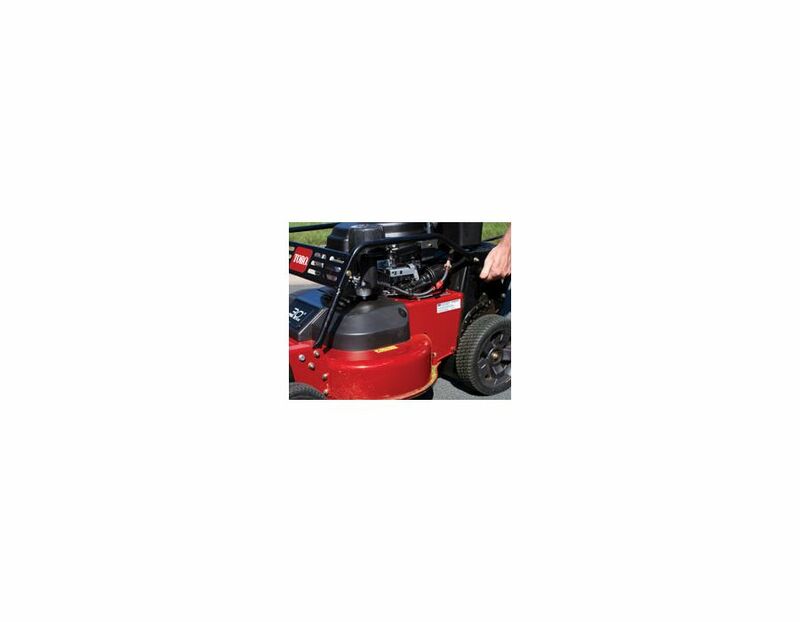 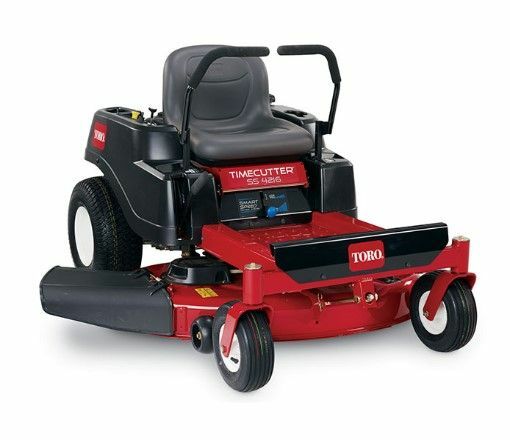 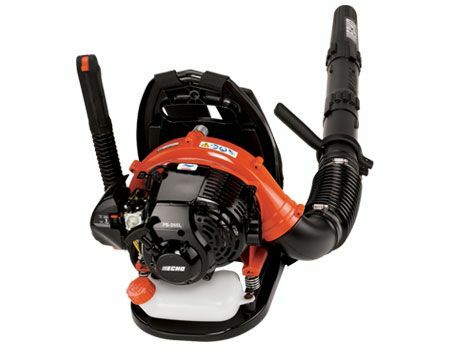 2 Point Height of Cut - durable design easily adjusts front and rear without walking around the mower. 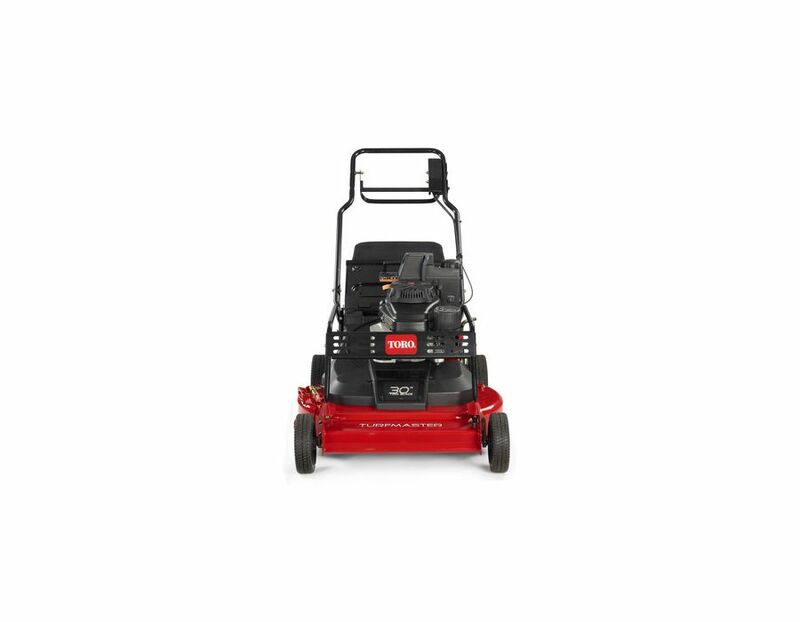 Warranty - 1-year limited Commercial use warranty and 2-year limited Commercial use engine warranty. 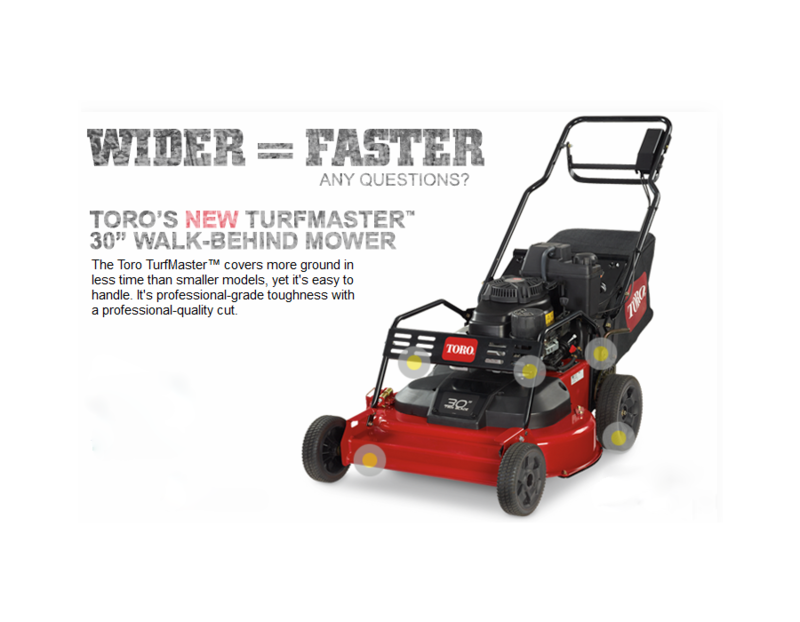 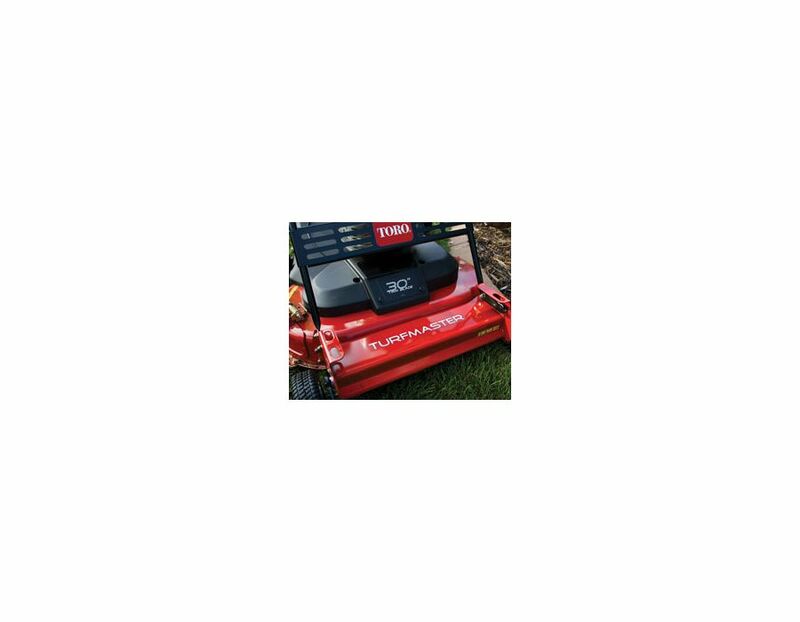 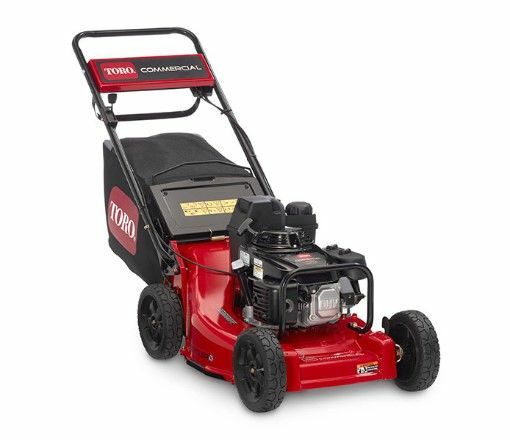 Find this quality Walk-behind Toro TurfMaster 30" Mower at Kooy Brothers Equipment Ltd. located at 1919 Wilson Avenue in Toronto Ontario.